Paru le 18 juin 2014 chez Day 1, A division of Sony Music Entertainment India Pvt. Ltd.
Mr. Bose, Associated Performer, Main Artist, Associated Performer - Sickflip, Associated Performer, Featured Artist - Mr. Bose feat. 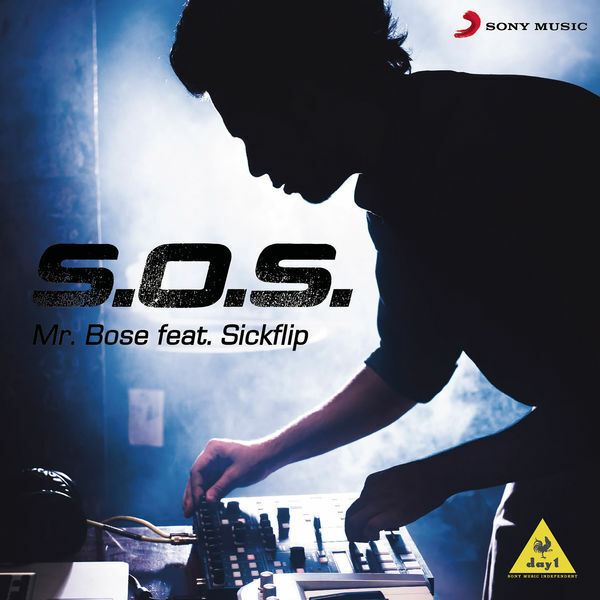 Sickflip, Associated Performer - Shiladitya Bose, Composer, Lyricist - Sarvesh Shrivastava, Composer Copyright : (P) 2014 Sony Music Entertainment India Pvt. Ltd.
Label : Day 1, A division of Sony Music Entertainment India Pvt. Ltd.